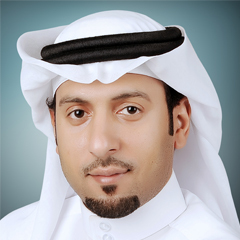 Ali Sheikh has been with KFUPM for the past 15 years and has been assuming the role of HR officer. As a human resources (HR) officer Ali develops, advises on and implement policies related to the effective use of staff in an organization. College of Engineering Sciences Staff Service Award in 2003-2004.